Browse: Home » Skin Ulcers Finally a Thing of The Past! 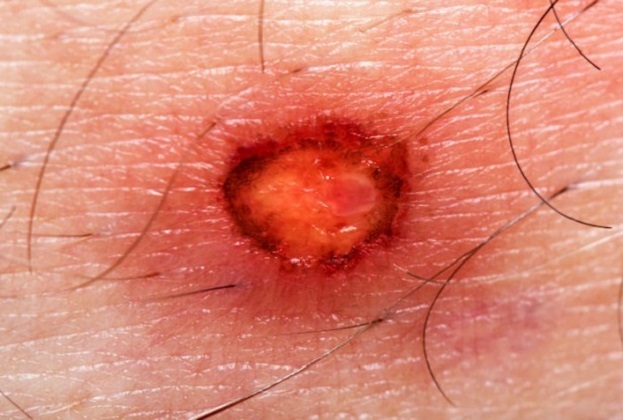 A skin ulcer is a break in the skin which allows air and bacteria to get into the underlying tissue. It is often caused by a minor injury, exposure to heat, diabetes and even poor blood circulation. In most people, the break in the skin will simply heal up without any difficulty within a week or two. Unfortunately for some the underlying problem sets off a chain of events which could lead to major complications. The area of breakdown can increase in size and eventually be diagnosed as a chronic ulcer. The most common underlying problem causing chronic ulcers is a disease of the leg veins, responsible for over two thirds of all leg ulcers. Venous Disease caused by veins not working accounts for about 80% of leg ulcers. Arterial Disease caused by the arteries not working accounts for about 15% of leg ulcers. Other causes, such as diabetes and rheumatoid arthritis as well as some rare conditions, account for about 5% of leg ulcers. 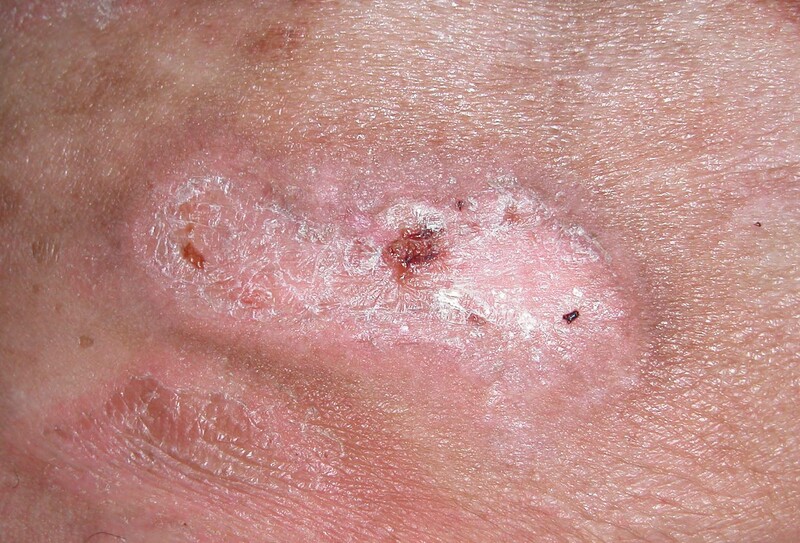 Skin ulcers are classified into 4 stages, based on varying tissue connection or depth of the sore. The tissue being referred to consists of the skin as well as the basic dermis, fat, bone, muscle and joint. Knowing the correct stage can help in the diagnosis and managing of the ulcer. Successful wound care applications can be critical to the life of a patient. In many cases, the ability to successfully treat a wound prevents an unnecessary amputation of a limb, or part thereof, which will greatly serve to maintain quality of life. Compounding has proven great success in healing difficult wounds and treating many different skin conditions. The secret to compounding is the art of compounding itself. 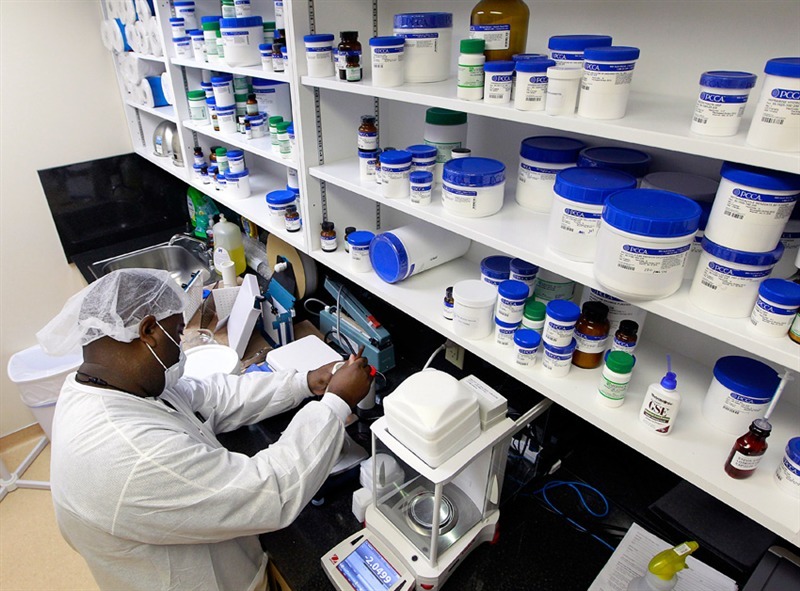 With this methodology, compounding pharmacist prepares medication from scratch with the individual patients in mind. This equates to every patient receiving unique care and a tailor-made medication. Any variety of medication in different combinations and different dosages can be prepared to best fit the patient’s specific condition. Many factors are taken into consideration including medical history, blood work, current symptoms, allergies and other related factors. Compounding creams have shown to improve blood flow and provide fast pain relief in affected areas. Focused transdermal treatment also bypasses systemic absorption, which eliminates the chance of allergic reactions, dependency and other major complications. Compounding changes the way everyday treatment is approached by accepting that traditional methods of treatment are not as effective as promised. We cannot continue to expect a different result by doing the same thing continually. By changing the approach, the results change too. If you would like more information on skin ulcers, please read The Secret to Pain Free Life with Custom Compounding.